After several months of silence following the release of Makai Retsuden and the Ashura special, the GARO franchise made its triumphant return in 2017 with the release of Zero: Dragon Blood - the second spin-off series following fan-favourite Rei Suzumura aka Zero the Silver Fanged Knight. 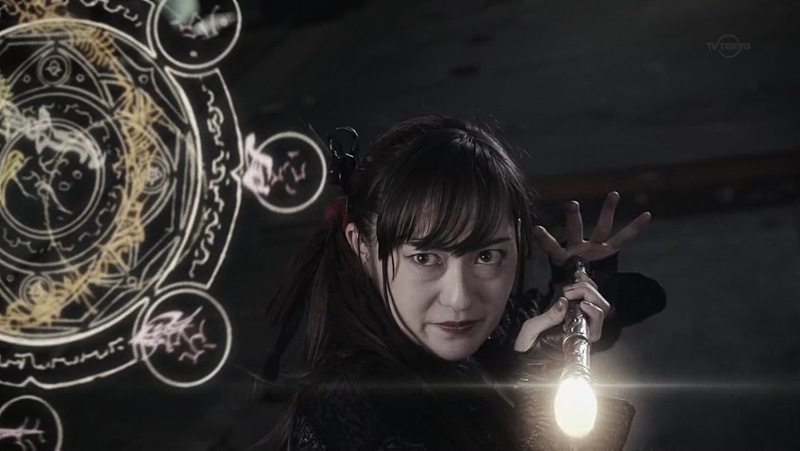 In addition to Ray Fujita reprising his role as Rei, Mary Matsuyama also returns as Makai Priest Rekka, with series creator Keita Amemiya once again in the directors' chair. The 13-episode series was written by Sumiko Umeda, who had previously written episodes for Yami o Terasu Mono, Makai no Hana and Gold Storm -Sho-. Continuing his duty as the Silver Fanged Knight, Rei Suzumura crosses paths with Alice Himori – a photographer searching for a strange egg she once found as a child. The egg is identified of that of a dragon, which were used in the past as Makai tools and a method of slaying Horrors. Also searching for the egg is Edel, an ancient Dragon Knight awoken by a pair of Makai Priests in an attempt to make themselves stronger. Disgusted and disillusioned at the way Makai warriors had used dragons in the past, Edel now sees humanity as a monster that should be destroyed. Teaming up with Rekka and Kagome, one of the priests responsible for Edel’s resurrection – Rei fends off the attacks of the Dragon Knight while Alice refuses to give up on her quest to find the egg. As the egg hatches and a new dragon is born, a battle begins to prevent the world from being engulfed in its flames of rebirth. 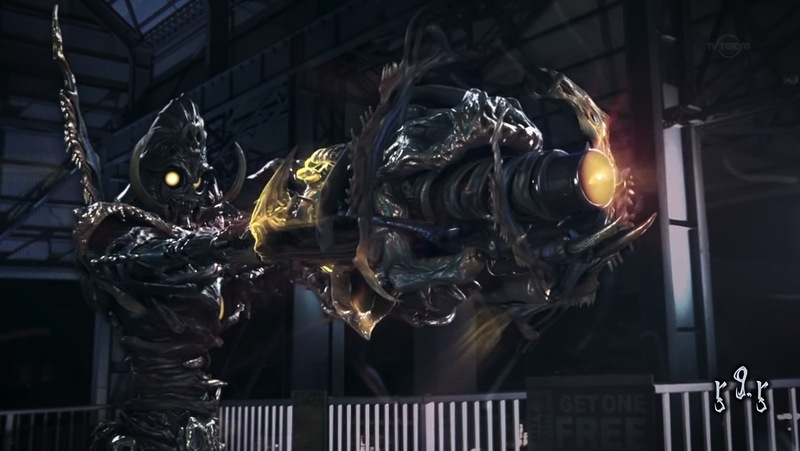 As the GARO franchise has expanded into multiple timelines and mediums it’s easy to see why some might think the franchise has begun to lose its way. 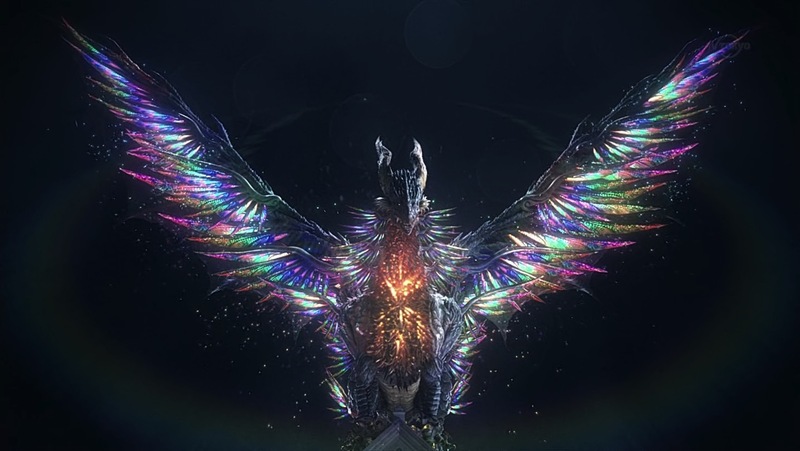 The story has become spread out over multiple characters and as the lore constantly expands, certain elements have been thrown to the wayside. Zero: Dragon Blood immediately gets off on good footing by establishing a similar set up to that of the original series, with Alice stumbling upon Rei and his battle against the Horrors just as Kaoru had with Kouga all those years ago. With Amemiya at the helm again this doesn’t feel like a coincidence, especially with the armour’s 99.9 second timer finally becoming properly entwined within the series once more. There’s been glimpses of it before in entries such as Makai no Hana, but here every fight scene makes proper use of it – adding that extra sense of urgency that previously seemed forgotten. While the more polished Dragon Blood lacks the gothic, macabre chills of the original, the parallels are enough to quickly sink into a feeling of complacency when viewing. 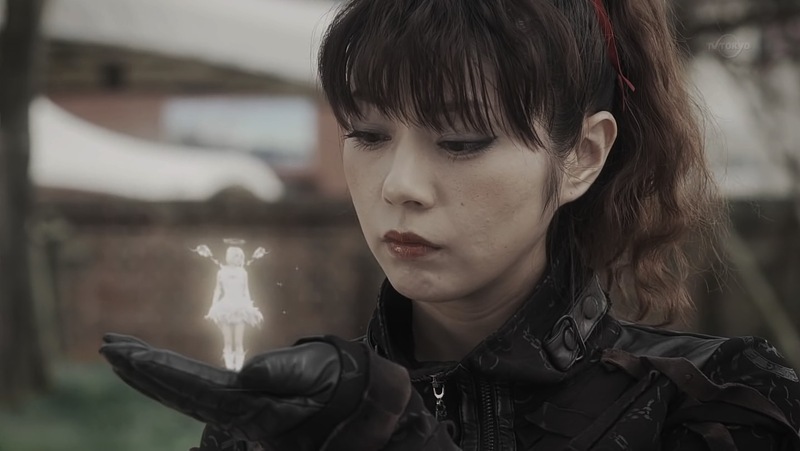 Early episodes follow a fairly standard episodic Horror format which is nothing new for GARO, with undercurrents of an ongoing plot throwing through before properly kicking in to take over the remainder of the series. GARO as a franchise has never been especially good at juggling both formats within a single series, either producing exceptional standalone episodes at the expense of a bigger story (Makai no Hana) or casting aside episodic outings almost entirely (Gold Storm -Sho-). Dragon Blood’s Horror-orientated moments aren’t quite as memorable as previous offerings, but they manage to weave the precursor the main story in nicely while feeling like their own separate thing. However the main story is the show’s strength, with the focus shifting away from all-powerful Horrors for once and further expanding Makai lore with the introduction of dragons. Dragons are a difficult thing to get “wrong” per se, but as such an intrinsic part of the fantasy genre as whole they do come with some pretty big expectations. Arguably Dragon Blood does them justice, staying relatively faithful to their Western depiction while wrapping them into the show's own logic and history. 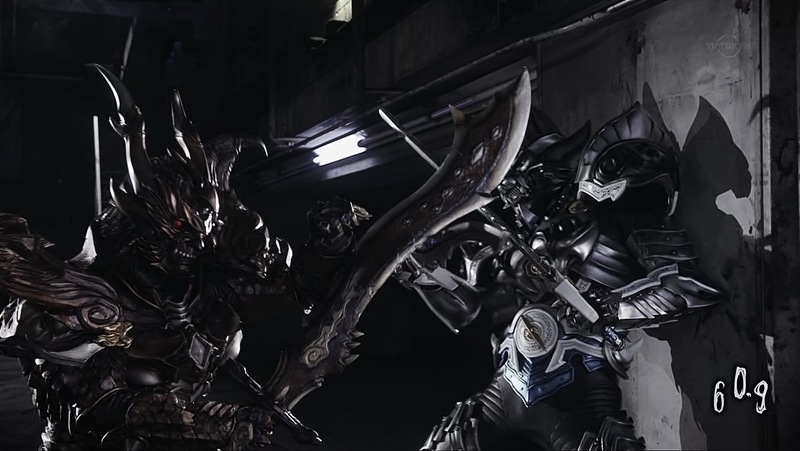 Setting is only one part of what makes GARO a success though, with the rest coming from the excellent cast of characters the franchise has built up over the last decade. While Rei's trademark snark feels toned down for this instalment, the Silver Knight's softer side is nicely fleshed out by pairing him up with Alice. How well this actually turns out is up for debate (and poor old Rei definitely can't catch a break), but the emotion Fujita pours into the role is excellent. But an even better pairing is that of Rei and Rekka, whose Knight/Priest combo is nearly on par with that of Ryuga and Rian's even without the romantic implications theirs has. 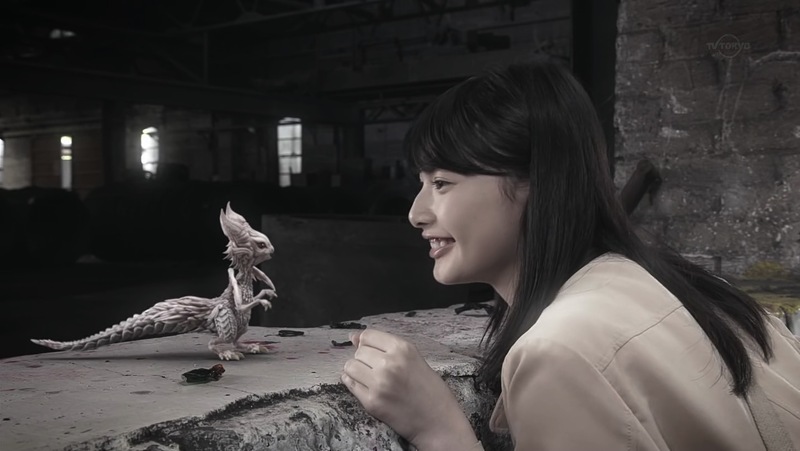 Rekka as a character has gone from strength to strength in all the supplementary material she's received in the last few years, with Dragon Blood giving her yet another opportunity to shine brightly. As far as the new characters go, Dragon Blood does a wonderful job of establishing but then often struggles to fully realise them. Alice is a particularly interesting case, who for the majority of the show can easily be dismissed as an extremely naïve girl whose penchant for getting into trouble makes it seem like she either isn’t all the bright or has some sort of death wish. However the penultimate episode of this show completely turns this assumption on its head – not only throwing out an unforeseen plot twist but completely changing the way the viewer perceives the previous episodes. However the finale then almost immediately goes back on these ramifications, undoing this bold move in an attempt to make Alice sympathetic but instead making her simply seem shallow and impulsive. Edel is similarly problematic, with the series constantly fluttering between treating him as a villain and a sympathetic figure but not quite getting either right. While the episodes that explore his back story in greater detail add a lot to his character, Edel never feels particularly well handled and almost like a side note despite being a titular character. It also doesn’t help that his abilities aren’t fully explained over the course of the series, leading to a rather confusing moment as he suddenly reappears after seemingly being defeated. 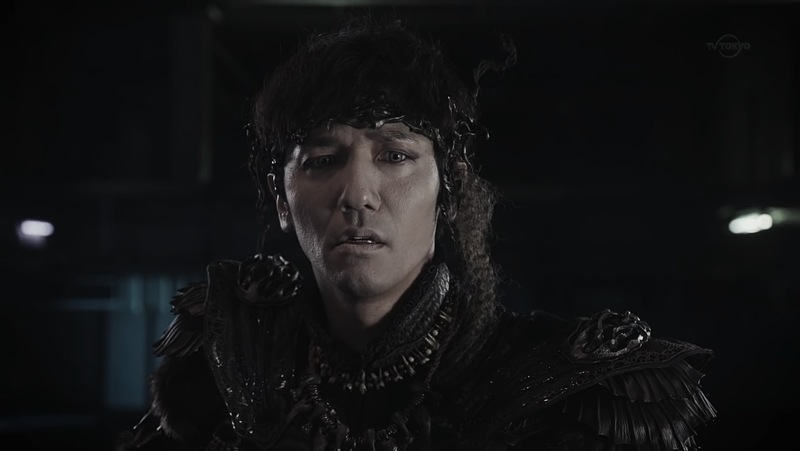 Finally there’s Kagome, who could have easily come out of Dragon Blood as another strong addition to GARO’s growing number of Makai Priests but struggles to leave any sort of lasting impression whatsoever. 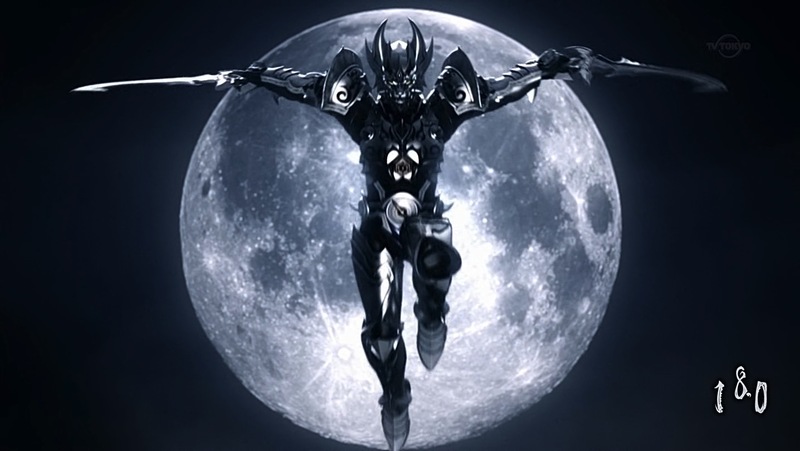 But while the characters and story may unfortunately suffer from indecisiveness, in true GARO fashion the visuals are something that never falter. Through expanding into the Kyoto area for filming Dragon Blood brings some fresh locations into the mix, which especially makes a difference in tokusatsu (where the same handful of locations can be constantly seen across multiple franchises). As usual the action sequences are primarily CGI-based, but physical suits are still on-hand for the less elaborate moves and establishing shots. The franchise’s CGI quality has noticeably improved in quality over the years, with Dragon Blood raising the bar once more as it impressively brings a full-size dragon to life. Adding to that are some imaginative and unsettling Horror designs, which might not quite match the creep factor of some of the show’s earlier Horrors but remain memorable even when the show has largely dropped the episodic format in favour of the ongoing plot. But perhaps most significant is the finale - comprised almost entirely of green screen action and CGI. This would usually sound like something to lament in a medium loved for its practical effects, but Dragon Blood’s is truly a spectacle to behold. Encompassing all the traits of a classic GARO finale while showing off its own unique flair, it should rightfully go down as one of the best fight sequences the franchise has ever produced. 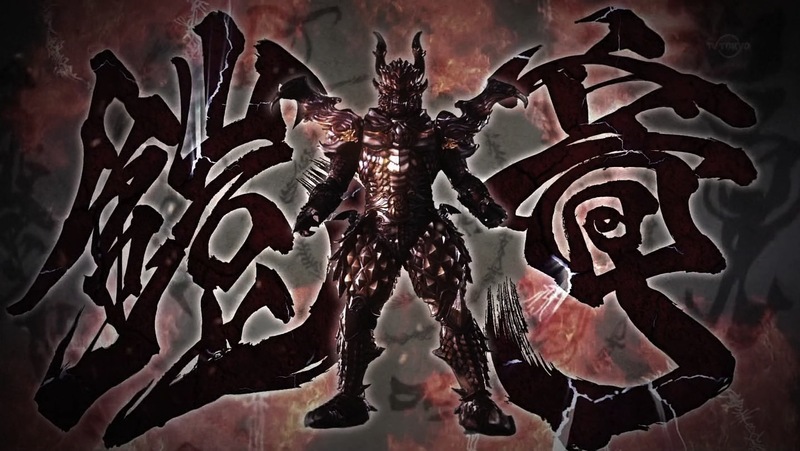 Despite a few hiccups when it came to utilising its characters, Zero: Dragon Blood is another strong entry to the GARO franchise. 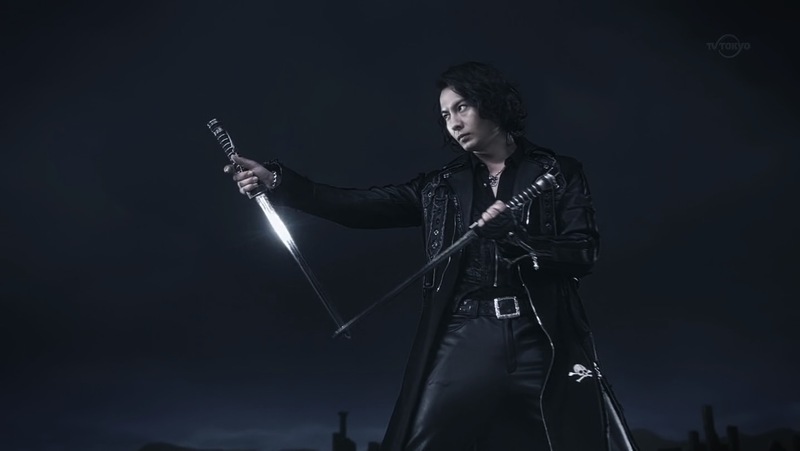 The new locations and a plot that for once doesn’t focus squarely on Horrors or rogue Makai Knights further expands the mythos of the franchise and makes the show feel fresh, while at the same time the returning characters and dynamics make it the closest it’s felt to recapturing the magic of the first two seasons in a long time. And although the finale doesn’t quite deliver after the incredible impact of the penultimate episode, it certainly makes up for it on a visual level by boasting some of the best CGI the series has seen so far. The Silver Fanged Knight deserved much better than he got in Zero: Black Blood, and here he got it.